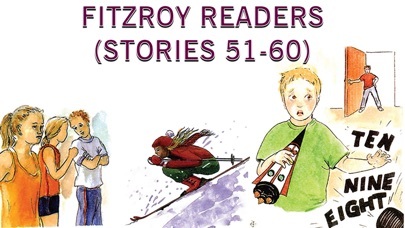 Enjoy reading Fitzroy Reader 51-60 of our beloved stories and help your children to learn variety of math skills, Listen Alphabet Sound & Phonic Sounds. 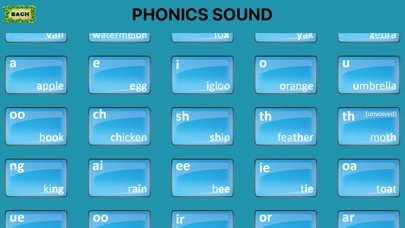 - Listen Phonic Sound. 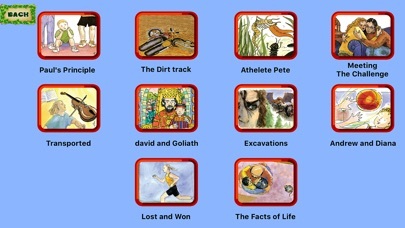 -Listen Alphabet Sound. 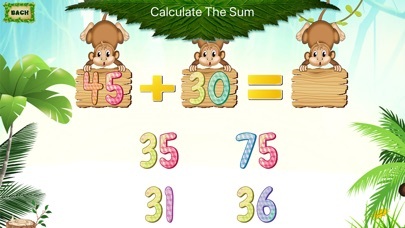 -You can play with Number Sum. 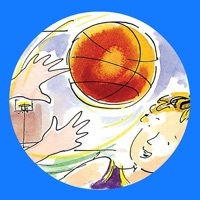 -Picture Sum. 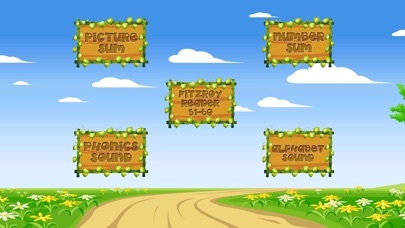 -Fitzroy reader Stories The stories are based on the content inside for better knowledge of phonics and to improve their reading skills.